What parent would want their children to walk around depressed, sick and in dirty rags? Not a single rational mother or sensible father would want that. On the contrary. Parents are always trying to make sure their children are doing well and have more than they need. 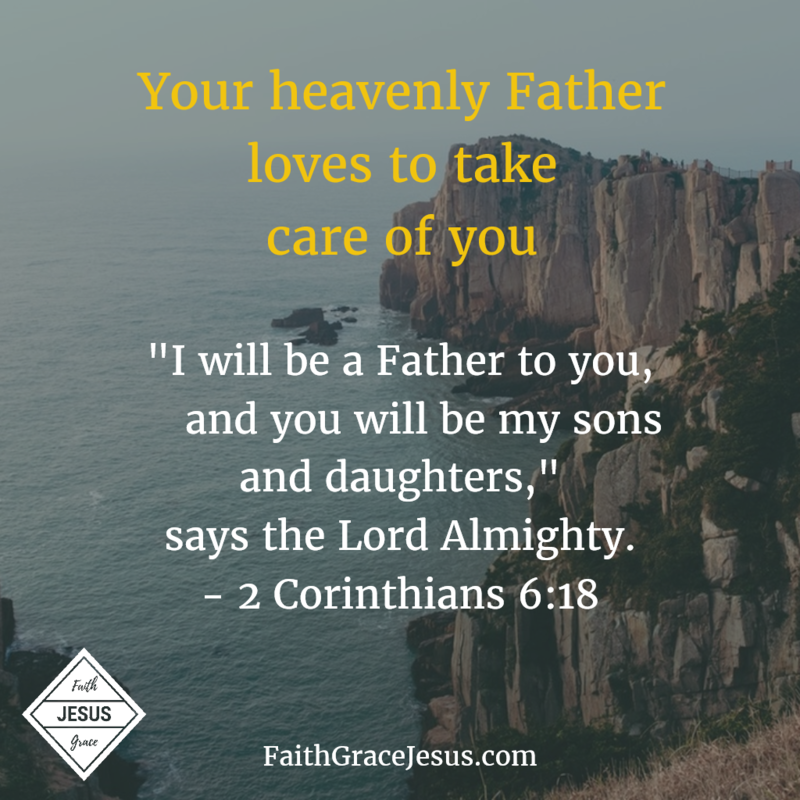 If no earthly father wants to see his child poor, sick or suffering, how much less so does our perfect, heavenly Father want to see that happen to us? Talk to God. Ask Him to strengthen your faith. For it is your faith believing that your loving Heavenly Father wants to help you that leads you through all of your needs and afflictions. 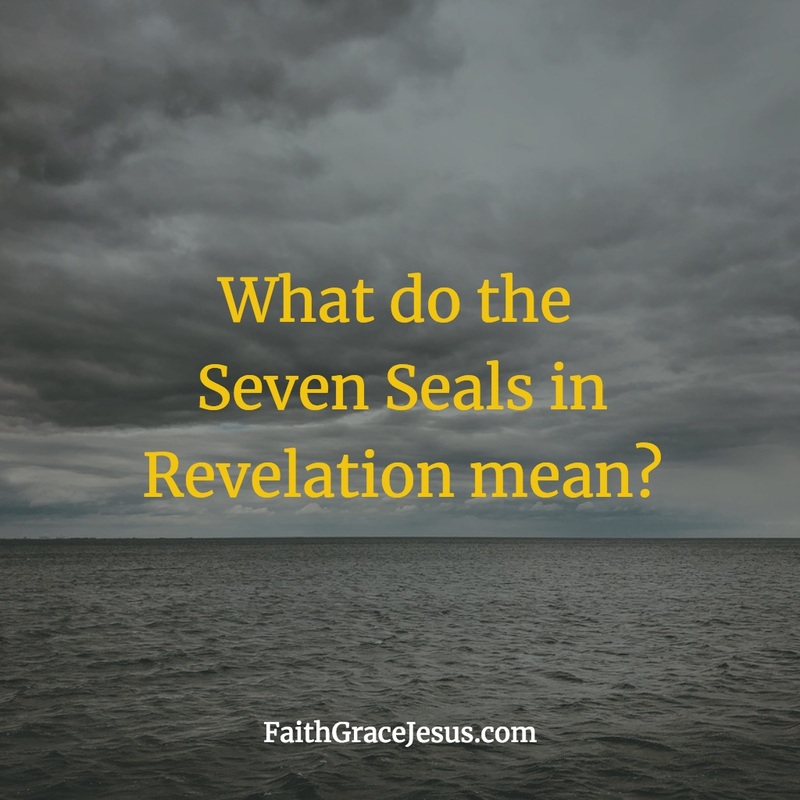 Why do some Christians see our powerful Jesus weaker than the devil? Many people have a wrong picture of God. In the worst case, they think that God is an evil, old, vindictive man who wants to torture and punish us. Nothing could be further from the truth. And even many Christians believe the devil’s lie that we should suffer in this sinful world, because heis the ruler of this world. Yes, the devil is the ruler of this world (1 John 4:4), but such Christians fall into the lie of the devil, that he might have power over us. But the devil has no more power over us (Luke 10:19). Jesus has all true power – even in this world dominated by the devil (“All authority in heaven and on earth has been given to me.” – Jesus in Matthew 28:18).